Over the years, I have read numerous blog posts that sung nothing but praise for this Origins 'Drink Up Intensive' Over Night Face Mask. I however was a little bit skeptical. I questioned if it could really be that good and if it was worth replacing my nightly moisturiser with twice a week? That my friends was until I went for a facial a few weeks ago and I was told my skin was very dehydrated. Super dehydrated. Considering I have combination skin, it's usually the oils and acne areas to cause me the most bother. Never has a facialist told me my skin was dehydrated, a little dry maybe, so that was interesting// concerning if I'm honest. The beautician recommended some fab products for me to use and with continued use, I think they've been drying my skin out more. They contain salicylic acid and although salicylic acid does work wonders, especially in acne prone skin, too much of it can dry my skin out which can cause more problems than it solves. In regards to the Origins 'Drink Up Intensive' Over Night Face Mask, I have to say, two weeks post purchase, that I regret not being swept up by the hype and trying this sooner. It's brilliant. In the last two months when I would be applying my make up, I could see it was just catching in dryer areas along my forehead and cheek area. It looked terrible, like it was crusty and cakey. I noticed this even more, post facial with the new products, and I have honestly never experienced anything like it. 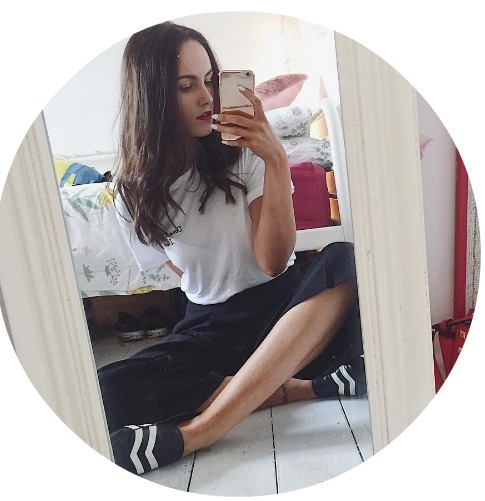 Although my skin was 'dehydrated', and would probably have been solved with water consumption, the new products ended up drying out my already moisture lacking skin. 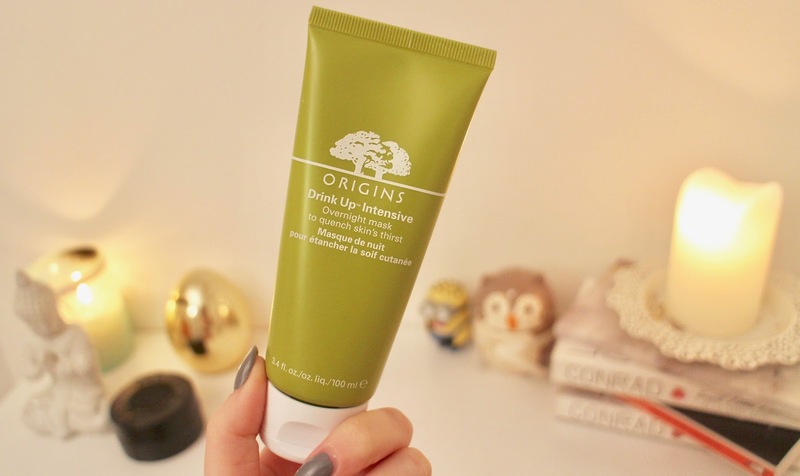 My skin was crying out for something to re-hydrate it and that's when I finally decided to take the plunge and purchase the Origins 'Drink Up Intensive' Over Night Face Mask. It's worked wonders in the two weeks I've been using it, and I'm normally not one to blog about skincare so soon after purchasing, but this has already helped improve the appearance of my skin to a point where it's no longer as dry and cakey. Each morning my skin feels soft and you know, normal. Not dry dry dry, but still a teensy bit dry but nothing to stress over. With continued use it'll get there. My makeup also looks less cakey and disgusting, because its no longer clinging to dry patches. The smell is another major selling point for me, it's so fruity, but not too fruity if you get what I mean? It's just a nice, subtle mango scent which really makes you feel like you've given yourself a bit of a pamper sesh. I apply it twice a week, post cleanse, to my face and neck, and I just let it do it's thing, whilst I try and get some sleep. It's effortless really cause there's no rinsing away so you just let it work it's magic. Lazy gurls I gotcha ;) . I think this was €30 for 100ml in House of Fraser, so it's not exactly the cheapest face mask there ever was, but it is definitely worth splashing out for if your skin is feeling the effects of harsh winter weather and needs some rehydrating from the outside like mine did. Have any of you tried this? What did you think?